Sunday lunch comes around again and it’s time for a long-awaited visit to Cape Point Vineyards (CPV). It’s located on a narrow strip nestled between the icy Atlantic and the warm currents of False Bay in Noordhoek, with cool sea breezes that provide the sort of climate that Sauvignon Blanc grapes love. The first vines were planted in 1997. It’s a unique place as it’s the only winery in the whole district. The sparkling new building opened in October 2013 and owner Sybrand Van Der Spuy couldn’t believe his luck when he heard about the closure of legendary Cape Town restaurant, Constantia Uitsig. He wasted no time in snapping up their chef Clayton Bell. We’ve been planning to visit since we heard at our final dinner at Constantia Uitsig that Clayton was moving here. Uitsig was such a Cape Town institution and reliable favourite and we miss it sorely. So if a bit of that magic had been transferred, we knew we would be happy. And we were. The menu has a distinct touch of Uitsig to it, a familiarity that warmed our hearts! And all in a beautiful new setting. The restaurant is set up on a hill at the base of a mountain with beautiful views down across vines towards stunning Noordhoek beach. It’s a modern, airy and light-filled space, such a contrast to the often cramped restaurants of today. I love Clayton’s attitude to food: “Don’t over-complicate food and don’t mess with good quality ingredients.” Sounds simple but I’m always amazed at how far off this path some chefs stray. 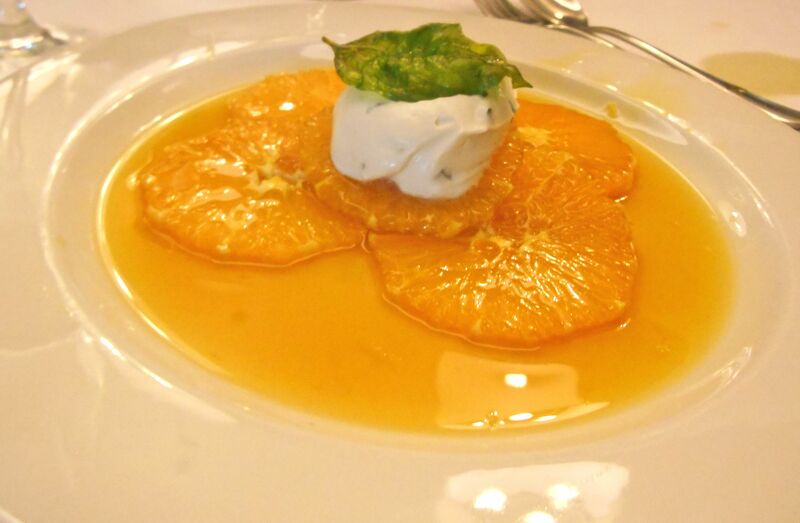 The menu offers six starters and six main choices. 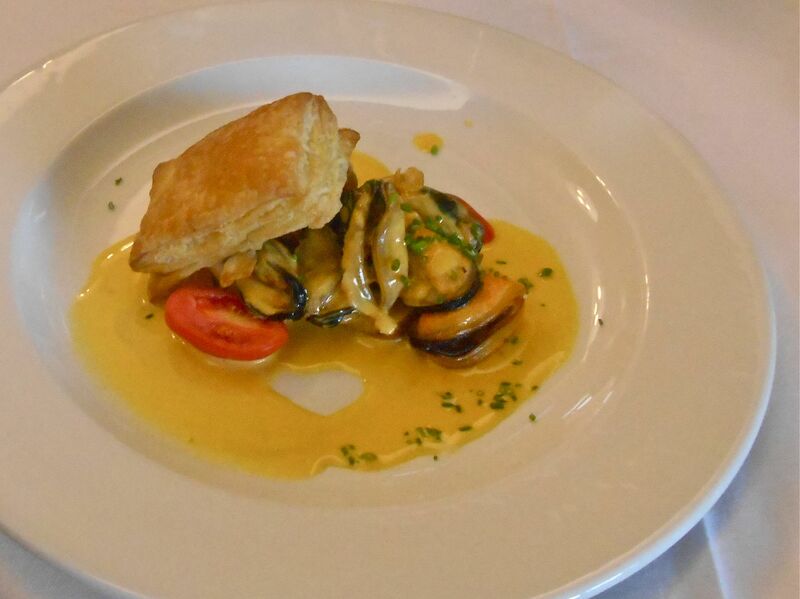 The Bouche de Moules of steamed black mussels served in a puff pastry case with a saffron cream sauce looked amazing and was beautifully aromatic with its saffron sauce. 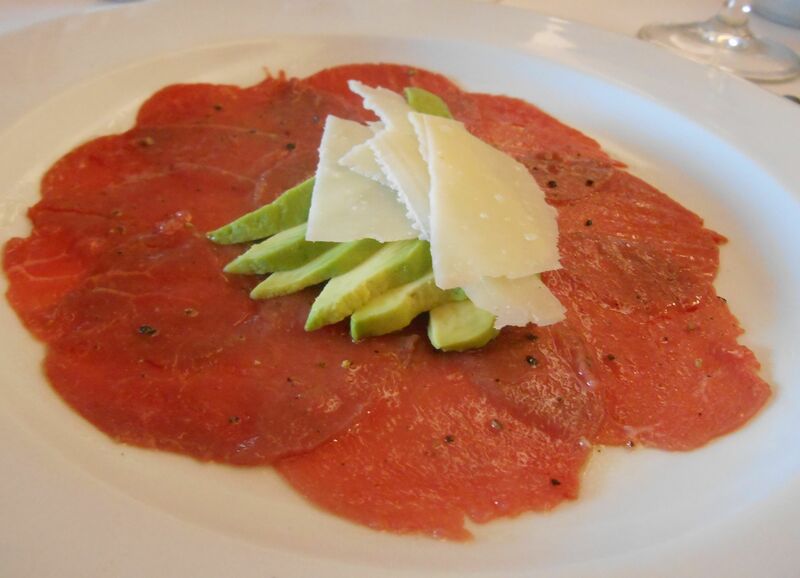 The beef carpaccio was truly melt-in-the-mouth and topped with fresh, creamy avo and rich, crumbly parmesan and house vinaigrette. One of those starters that is truly spectacular if you get it right…this one was! 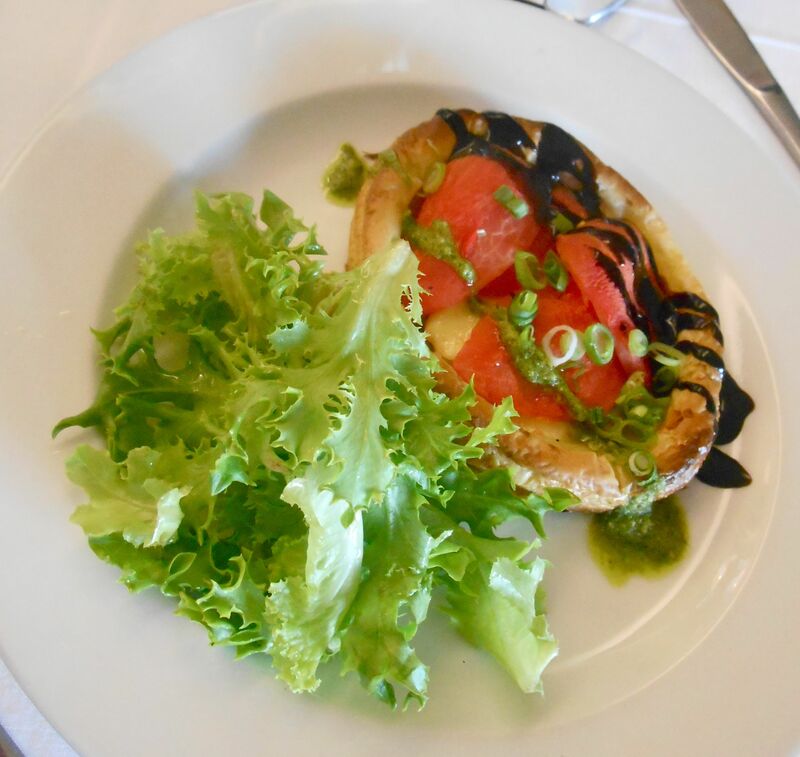 This beautifully simple and delicious tomato tart is an old favourite from Uitsig and simply had to be ordered. The butteriness of the pastry, freshness of the tomato and basil and flavours of cheese and mustard combine to produce the queen of tarts. 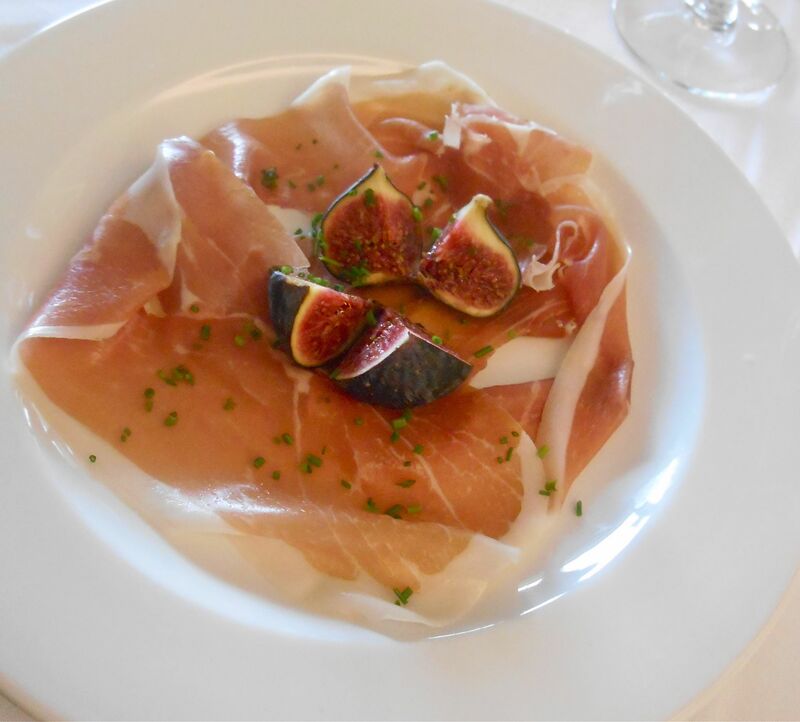 The figs in South Africa are fabulous at this time of year, and combined with sweetly salty Parma ham make a wonderful starter. 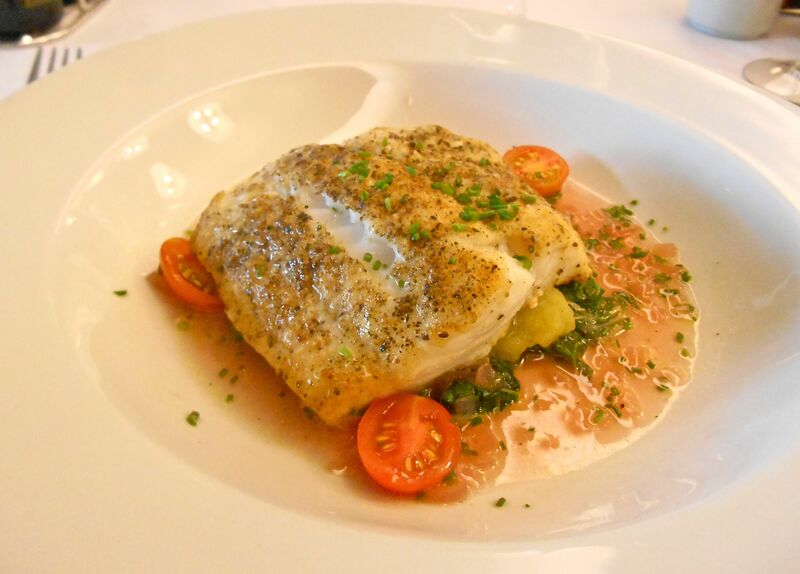 Today’s line fish was Kingklip. I wanted to cheer when our waiter announced this, it’s probably my favourite white fish and has been a bit in short supply this Cape Town sojourn. 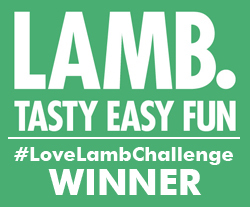 Well, it was heavenly – dusted with cumin and perfectly cooked it fell apart in gorgeous chunks. Clayton’s known for his amazing pasta dishes, too. 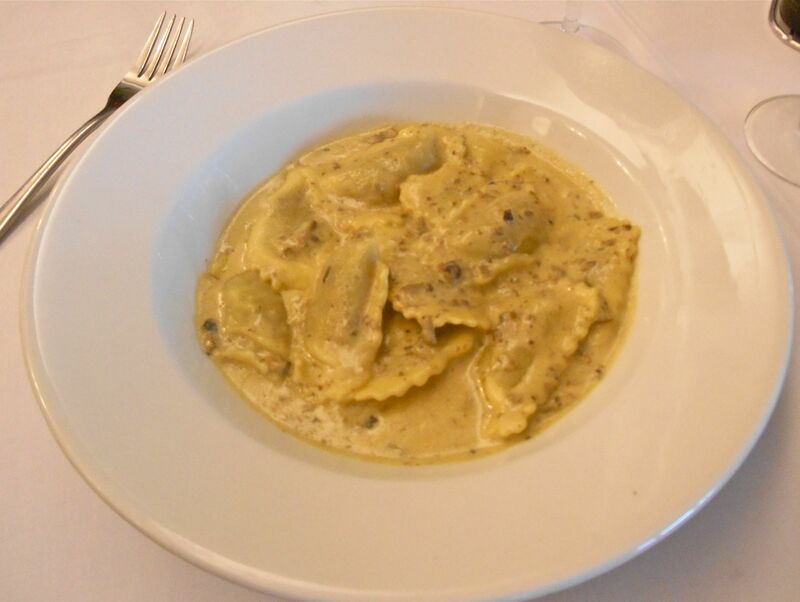 The mushroom ravioli was creamy and deeply satisfying. Gotta love a bit of truffle flavour. More truffles! The sirloin was served with the most amazing mushroom and truffle sauce. Sue asked for it to be cooked rare, very rare and it’s what she got. 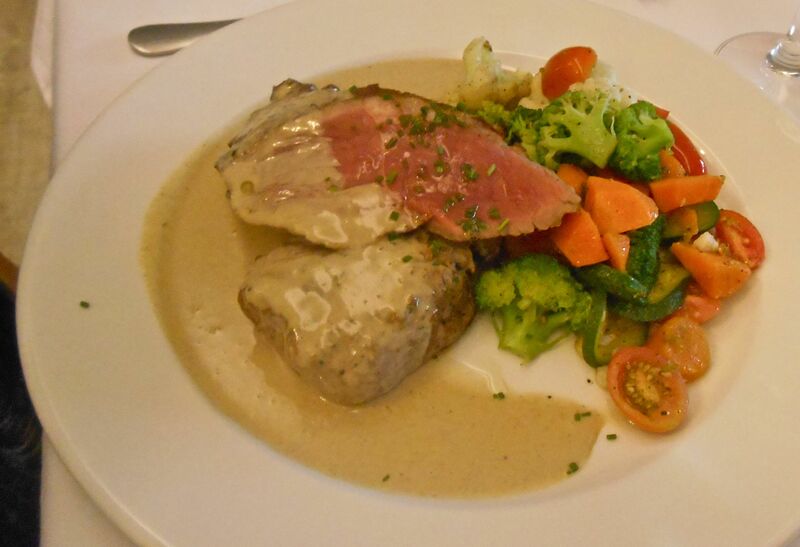 Fabulously rare, flavoursome steak with a sauce I wanted to inhale. Dessert time, with four summery options. I don’t know why all restaurants don’t serve this! 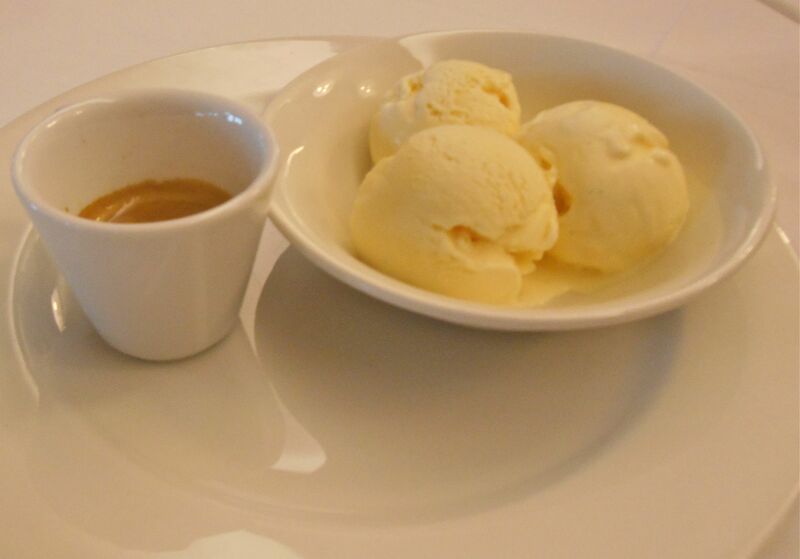 Vanilla ice cream served with espresso (aka affogato). The perfect dessert/coffee combo. CPV only makes white wines and their 2013 Sauvignon Blanc is truly wonderful and great value at R98 a bottle in the restaurant. I really should have bought some to take home. Sunday was one of those rare rainy summer days in Cape Town which, while atmospheric, meant we couldn’t eat al fresco. Not to worry, with such lovely, unpretentious food, a stylish yet relaxed environment and one of our favourite chefs at the helm, I feel sure CPV will become a new regular. Even looking at the pictures is making my mouth water! Cape Point Vineyeards is at Silvermine Road, Noordhoek. Love the sound of this place – wish it was closer! !